Nutrifield® Veg Ignitor® will induce rapid vegetative plant growth. 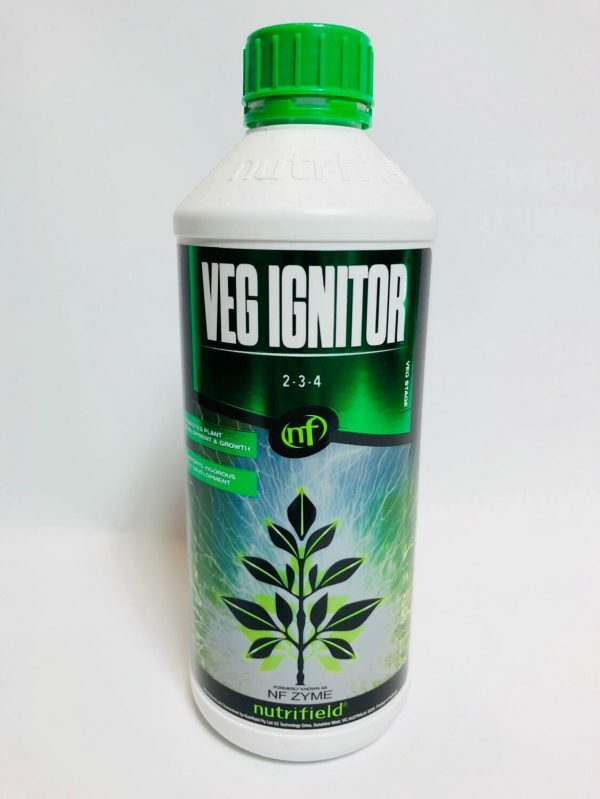 The natural root stimulants, enzymes, and amino acids contained within Nutrifield® Veg Ignitor® present optimal resources for your plants to facilitate rapid root establishment, nutrient uptake, and robust vegetative growth. 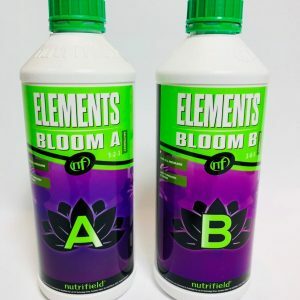 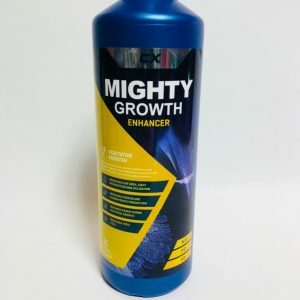 Your plants will be stronger, capable of bearing more weight, and have substantial lateral branching due to the stimulated cell activity which Nutrifield® Veg Ignitor® induces.